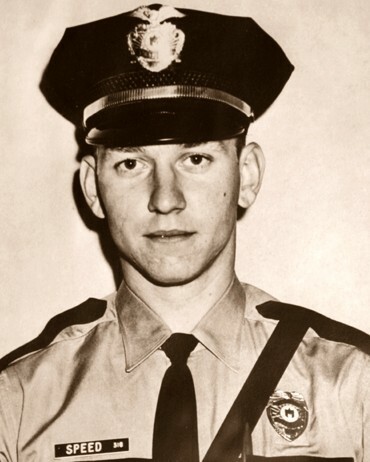 Officer Billy Speed was shot and killed by a sniper on the clock tower at the University of Texas. He was eating lunch in a nearby cafe when he heard the rifle fire. When he went to investigate he was shot by the sniper. The sniper killed a total of 14 people and injured 31 others before several officers and civilians made it to the top of the tower and fatally shot him. 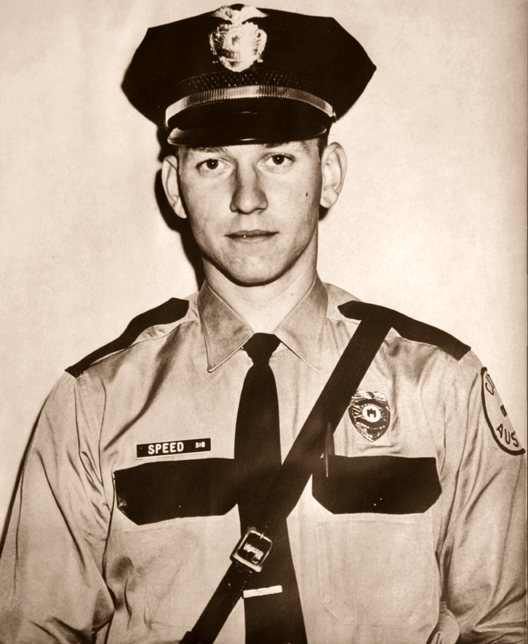 Officer Speed was a U.S. Army veteran of the Vietnam War and had served with the Austin Police Department for 13 months. He was survived by his wife and child. Rest in Peace Officer Billy Paul Speed. Thank You for your Service and Sacrifice protecting the citizens of Austin, Texas. I Pray for Peace for your Family, Friends, Co-Workers and those brave souls who have chosen to follow in your foot steps protecting the public. I also Pray that the thug who murdered you is rotting in hell.